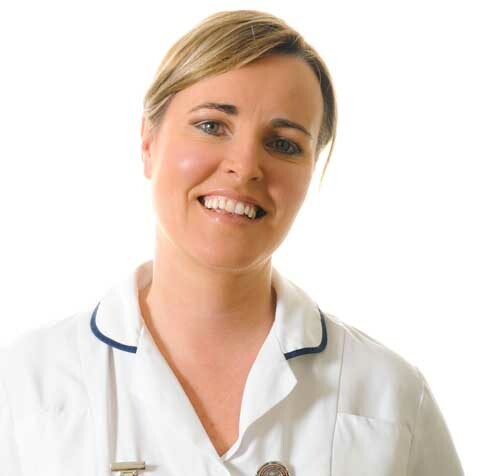 Siobhan is the senior dental nurse/practice manager in the Cork Practice. Siobhan graduated from UCC with a B.Soc.Sc. [Hons] She then went on to qualify in Dental Nursing and has had many years of experience in all aspects of dentistry. Visitors to our practice will be impressed by Siobhan’s friendly and professional manner but more importantly by her empathy towards those of you who may be a little nervous.